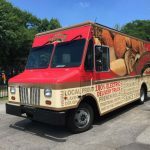 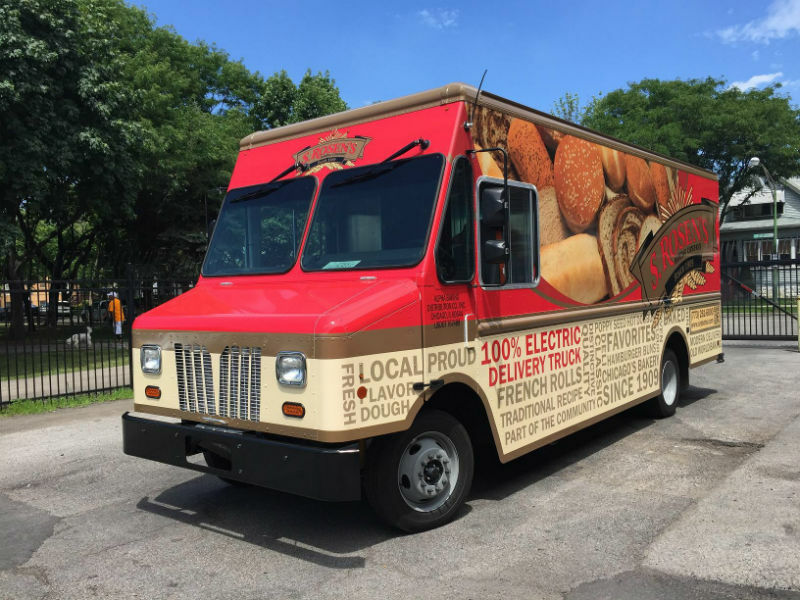 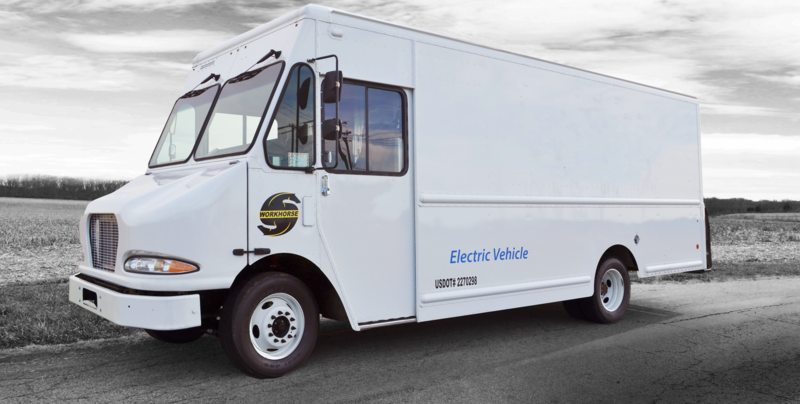 The Workhorse Group proudly offers an innovative work truck designed to revolutionize your last-mile delivery needs. 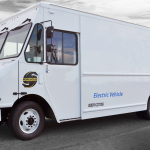 Our All-Electric E-100 Model offers significant fuel and maintenance savings, while providing uncompromised performance for your fleet. 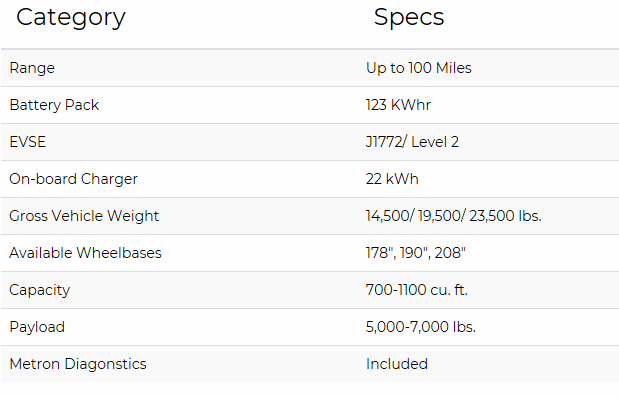 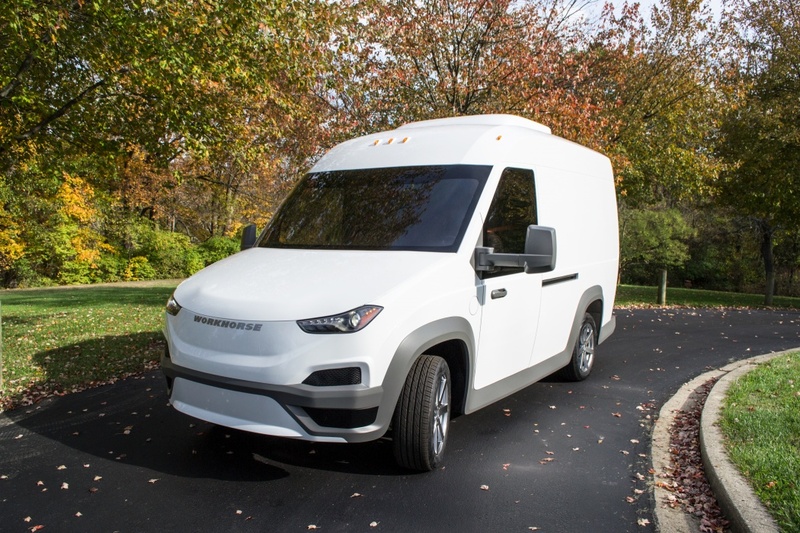 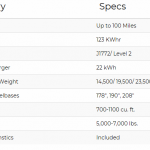 Workhorse’s ground-breaking technology gives companies the ability to improve fuel efficiency from 5.5 MPG to more than 26 MPGe and to significantly lower fleet maintenance, redefining the economics of the package delivery business.